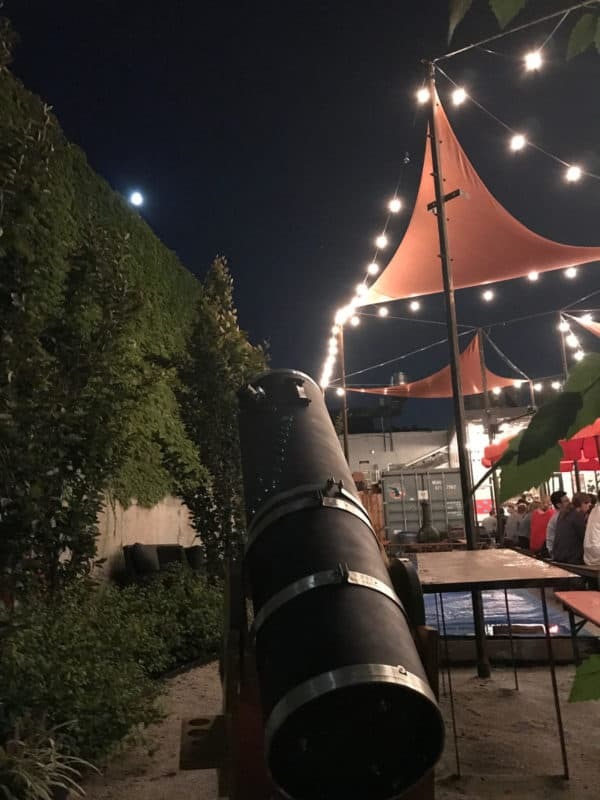 Drink in the stars, planets, and other cosmic gems through a homemade telescope at Starry Night: A Night of Stargazing and Drinks. Expect to see the star clusters and maybe a nebula with local astronomer Irene Pease and enjoy some drinks while you gaze. As Brooklyn’s Friendly Neighborhood Astronomer, Irene enjoys sharing views through her telescopes to passersby on busy sidewalks, at outdoor bars, and under darker skies in Prospect Park. Check out Irene’s website and follow the telescope on Twitter and Instagram.